You’re invited to a public discussion, “Military ordered to host immigrant concentration camps,” on Monday, November 5th at SoleSpace in Uptown Oakland, 1714 Telegraph Avenue. The event will begin promptly at 6:00 pm with a flamenco performance in honor of the youth currently being held at Tornillo Port of Entry. 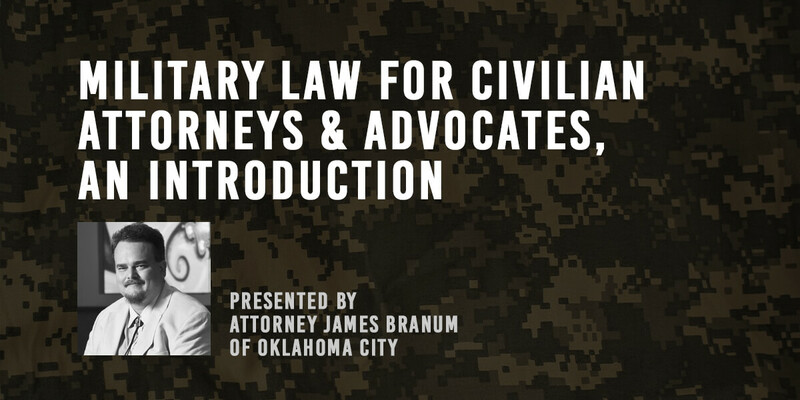 At 7:15 pm, attorney James Branum will present “Military law for civilian attorneys & advocates, an introduction” (90 min.). Attorney CLE credits available, $50. For more info, visit couragetoresist.org, or call 510-488-3559. Suggested donation: $20. Please consider donating before the event and skip the line at the door. Continuing Legal Education (CLE) credits for attorneys: $50. A public discussion on the military’s role in these new immigrant concentration camps and what we can do about it hosted by Jeff Paterson and Anya de Marie of Courage to Resist, with Grace Shimizu, Coordinator of the Campaign For Justice: Redress NOW for Japanese Latin Americans! (CFJ). Event endorsed and supported by the Middle East Children’s Alliance, Socialist Viewpoint, & War Resisters League-West.